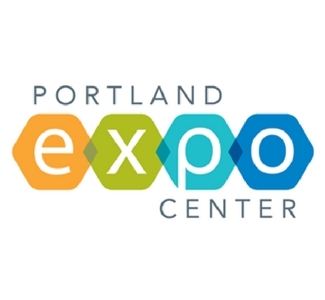 The Portland Metropolitan Exposition Center is a multi-purpose facility that has served for more than 35 years as the region's primary destination for consumer public shows, trade shows and public events. This 60-acre campus includes a complex of five inter-connected buildings comprising 330,000 square feet of multi-use exhibition space, 9 meeting rooms, a full-service kitchen and parking for 2,200 vehicles. The facility hosts nearly 100 events annually, attracting in excess of 500,000 attendees. The Expo Center is operated by the Metropolitan Exposition-Recreation Commission (MERC) and governed under Metro regional government. Stay at Oxford Suites Portland - Jantzen Beach!